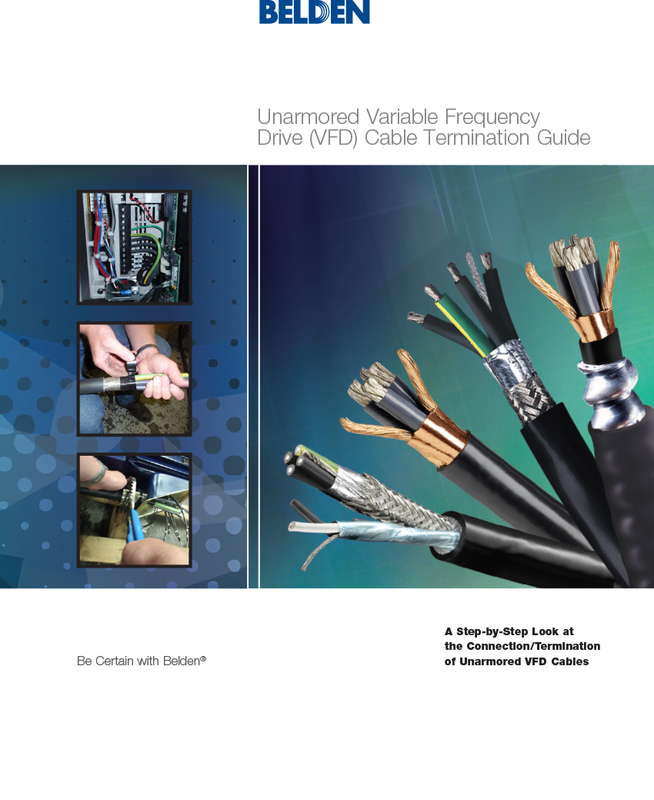 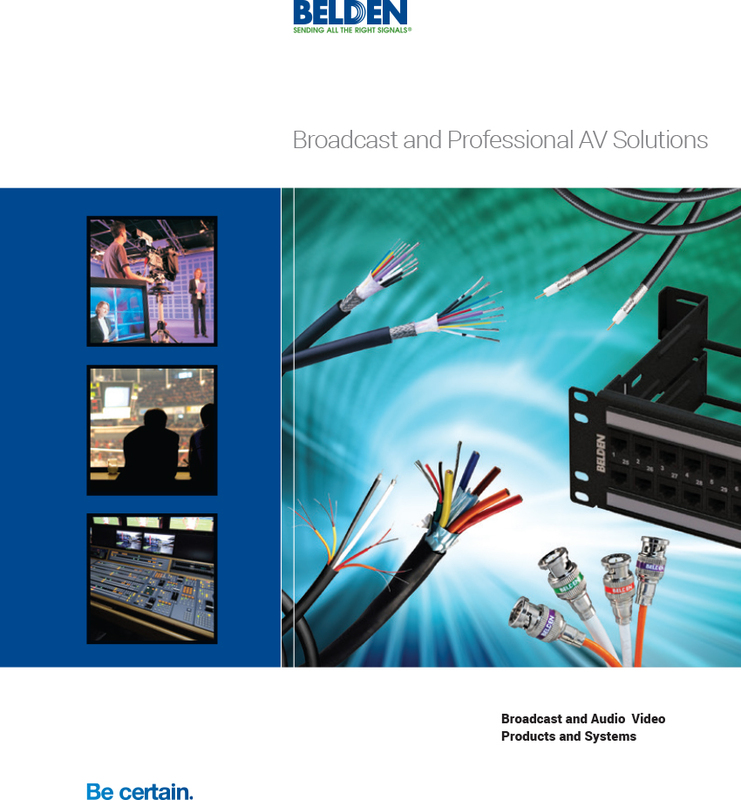 Belden is the trusted brand in audio video cabling and connectivity. 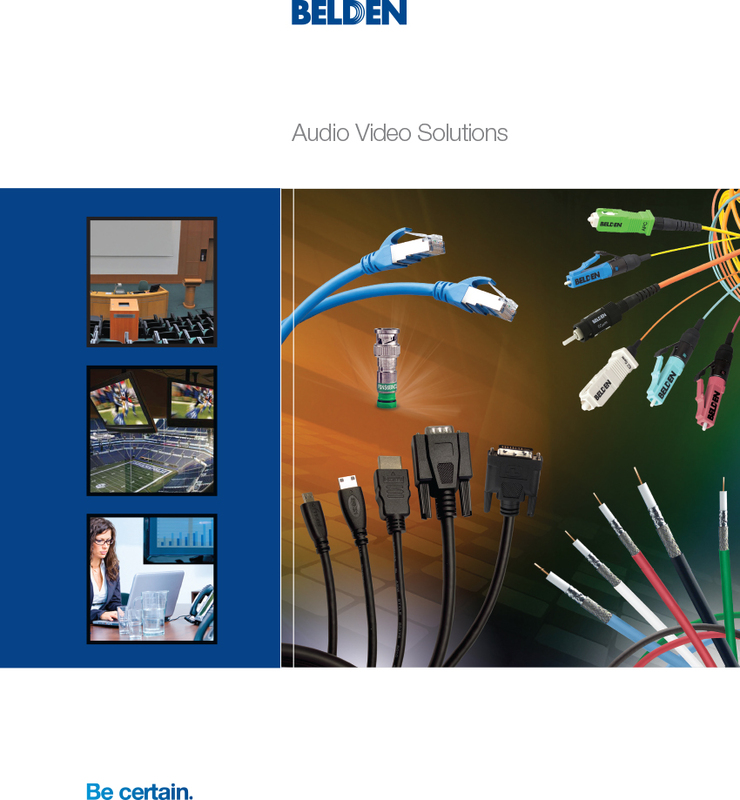 The AV industry has come to rely on our proven track record of innovation, quality, and consistency. 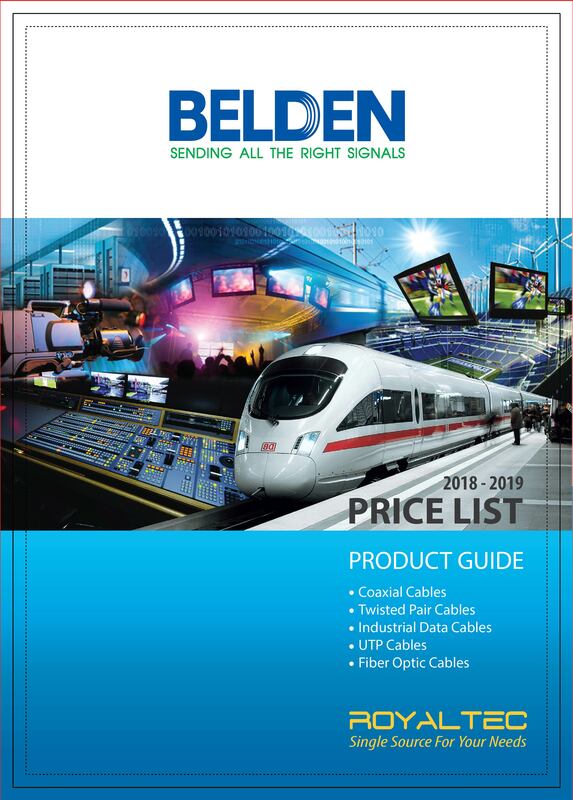 Belden upholds its reputation with warranties unmatched in the industry. 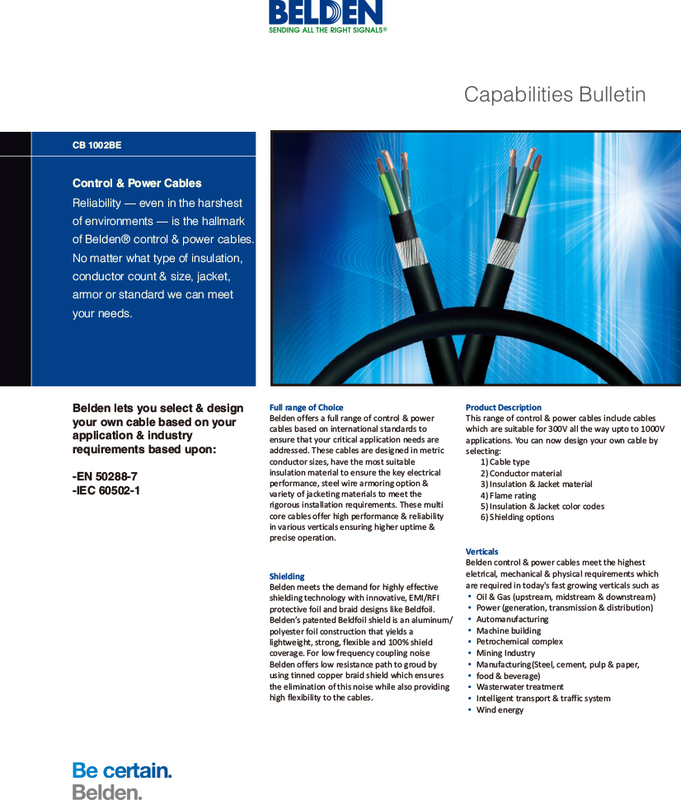 Control & Power Cables Reliability â€” even in the harshest of environments â€” is the hallmark of BeldenÂ® control & power cables. 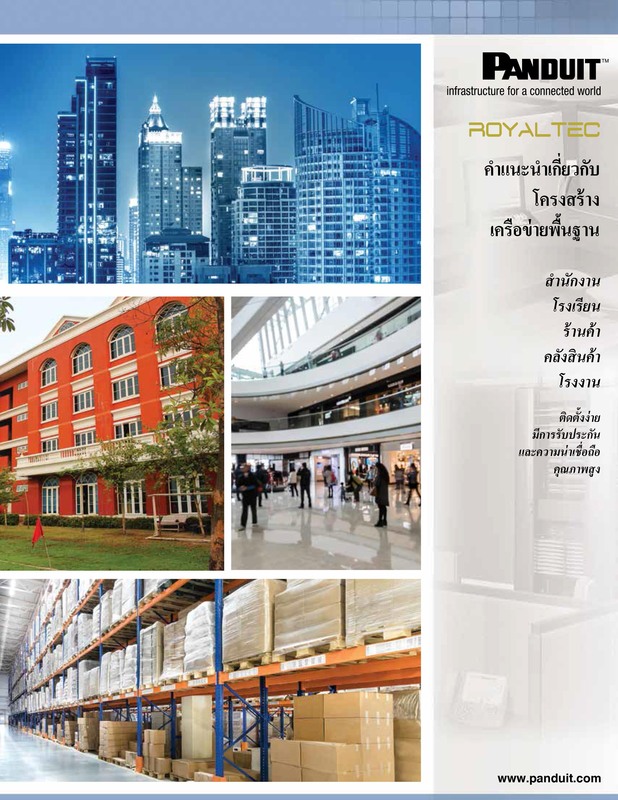 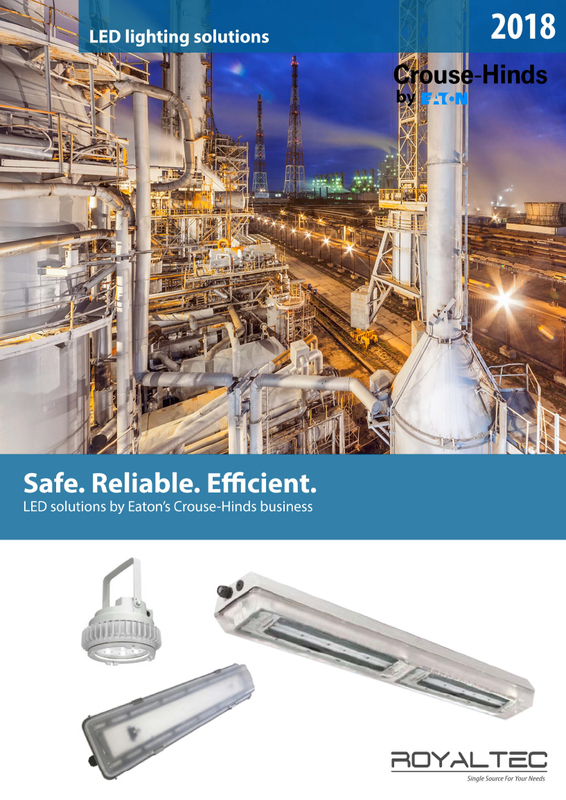 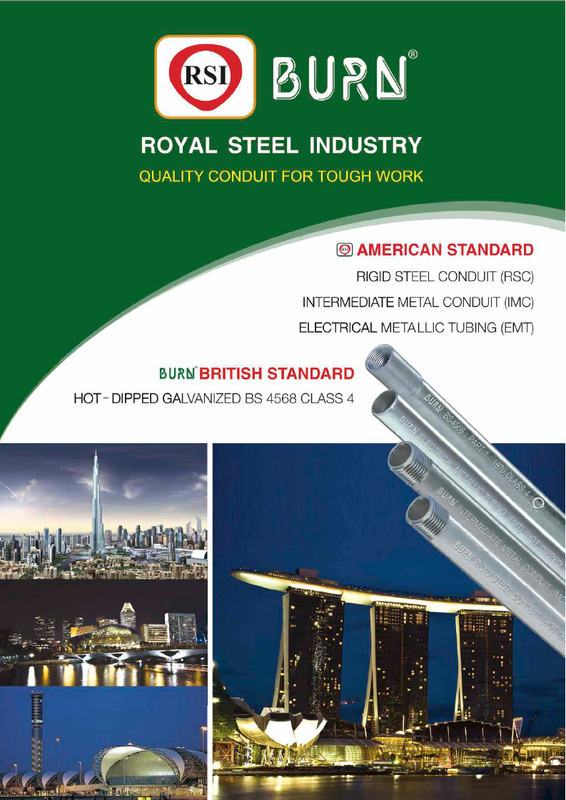 No matter what type of insulation, conductor count & size, jacket, armor or standard we can meet your needs. 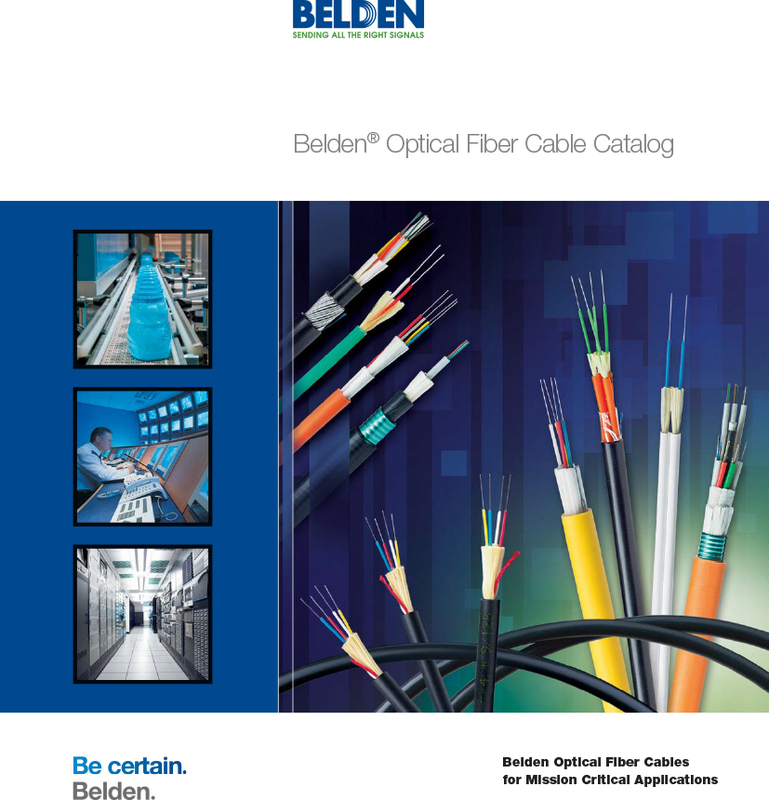 Involved in the development of optical ﬁber components for over 40 years, Belden is a leading supplier of high quality optical ﬁber cabling systems. 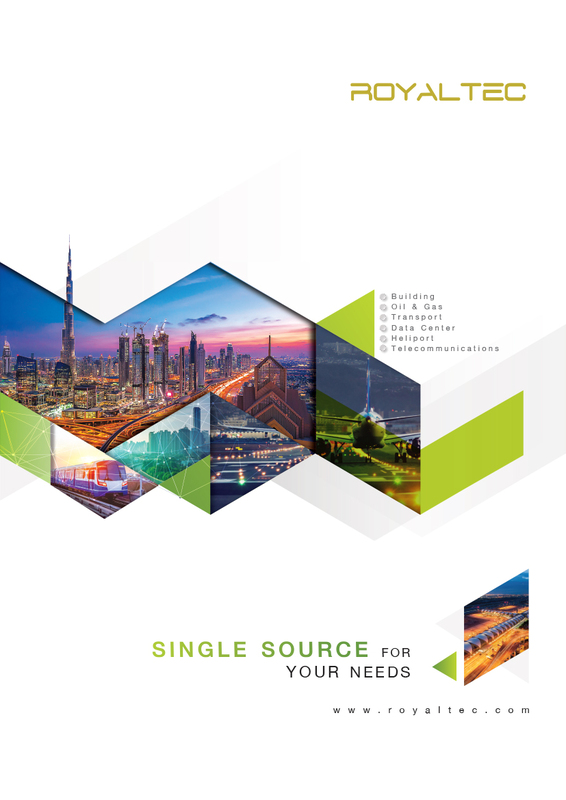 Used in a wide range of mission critical applications, our optical ﬁber cables are designed to offer reduced complexity, increased ﬂexibility and rapid installation.